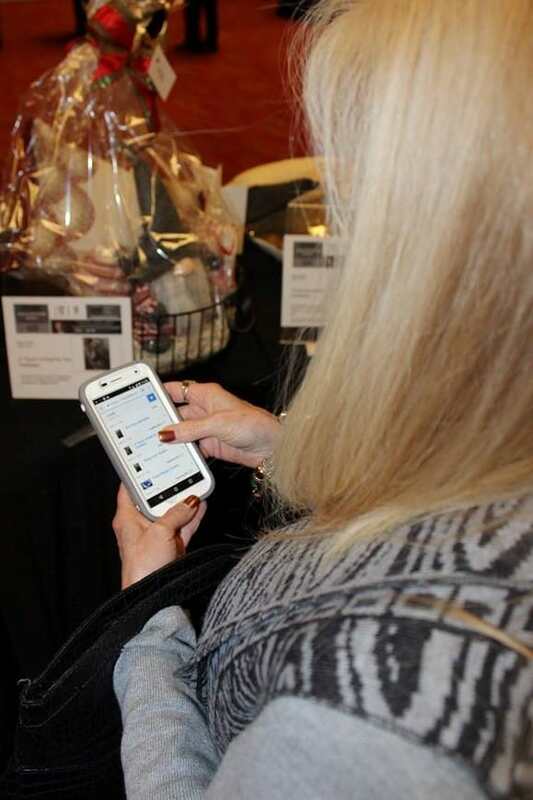 Allow guests to make a donation via their mobile device. Our method is easier than ”text to give”. We prescan credit cards as guests arrive and send them a custom link to allow them to make donations at suggested levels or an amount of their choice.